What is Hong Kong Cinema? What are the stages of Hong Kong Cinema? How do you read Hong Kong film language(s) (or: the poetics of cinema)? What are the genres and typologies of Hong Kong cinema? What roles do directors, cinematographers, stars, studios, and audiences play in Hong Kong cinema? A survey of the cinema of Hong Kong from the post-war period to the present. 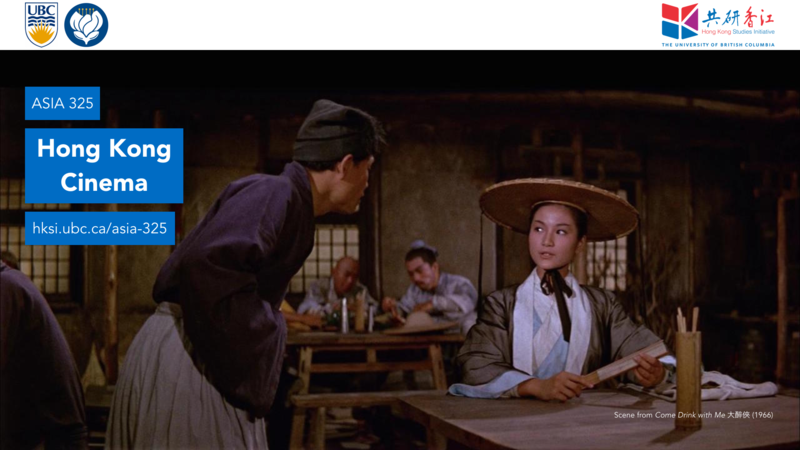 The influence of Hong Kong on global cinema, and the forces (artists, studios, audiences, etc.) that have given rise to filmmaking styles and genres perceived as "distinctively Hong Kong." Why should students study Hong Kong? What is Hong Kong cinema and culture? Why do you study Hong Kong? 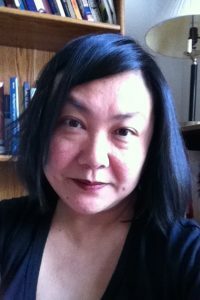 Dr. Su-Anne Yeo researches and teaches in the areas of film studies, media studies, and cultural studies, with a specialization in Chinese screen cultures. She completed a PhD in Media and Communications under the supervision of Professor Chris Berry at Goldsmiths, University of London, in 2016 and is currently developing a monograph based on her thesis, entitled Alternative Screen Cultures in Asia Pacific , for Amsterdam University Press. Her output includes publications on various aspects of screen distribution and exhibition, and her book chapter, “Translating the Margins: New Asian Cinema, Independent Cinema, and Public Culture at the Hong Kong Asian Film Festival,” from the edited collection Chinese Film Festivals: Sites of Translation , was published by Palgrave Macmillan in spring 2017.